By 1899, the West had nearly been won. The age of outlaws was coming to a close, and the law was out to break what few gangs remained. A robbery gone wrong forces Arthur Morgan and the Van der Linde gang to make a run for it across the country, pillaging their way to a last stand against the Feds and bounty hunters. 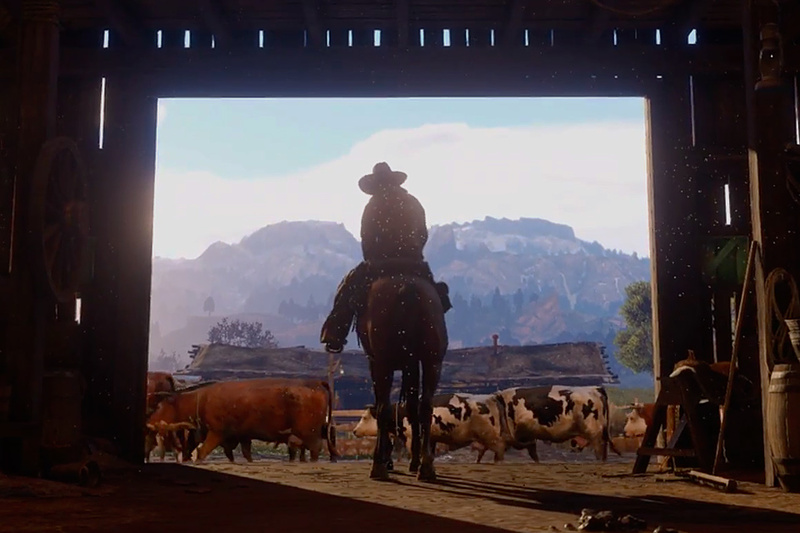 Rockstar's Red Dead Redemption 2 makes its long-awaited debut October 26, 2018 on PlayStation 4 and Xbox One. Nostalgia. It's an oddly large part of our lives — from Instagram filters to movies to retro fashions and vinyl records and the off-the-grid movement. In our digital lives, nothing really exists, and the want of things that actually occupy physical space in the real world is reaching a level of need in our modern civilization. 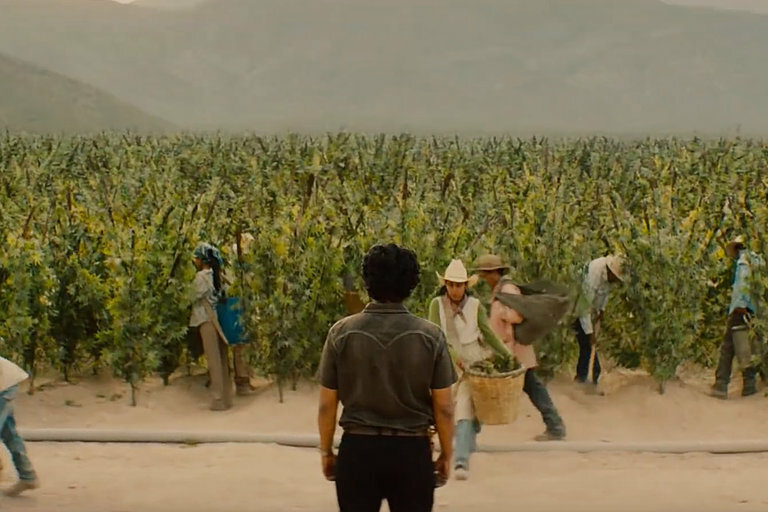 Nerdwriter looks at nostalgia through the lens of Mandy, a film by director Panos Cosmatos, and how he uses grain to convey a sense of place in his films. Netflix is going south of the border for their upcoming Narcos spinoff. Created by Carlo Bernard and Doug Miro, the show will take on a new country, a new cartel, and a new empire to highlight the illegal drug trade in Mexico during the 80s. Rogue One actor Diego Luna portrays the Guadalajara Cartel kingpin Félix Gallardo while Michael Peña plays rival DEA agent Kiki Camarena when the series premieres November 16, 2018. 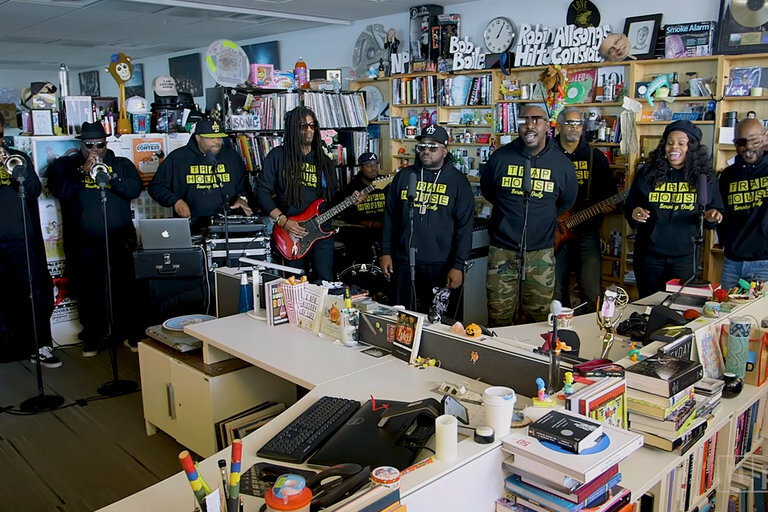 Big Boi, one half of Atlanta rap supergroup OutKast, stopped by NPR's Tiny Desk for a few songs, both old and new. He brought Sleepy Brown of the Atlanta production crew Organized Noize, along with an eight-member backing band. The pair has been making music for over 20 years, and they're still charting hits. Big Boi played two OutKast classics along with a new song and proved he's as on top of his game as ever. 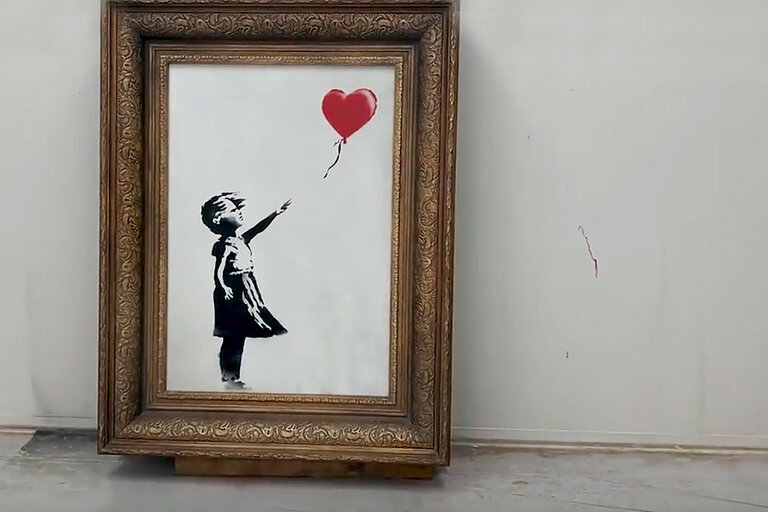 It's been a little over a week since Banksy transformed his Girl With Balloon painting into the now titled Love is in the Bin piece after shredding the artwork during a live auction. Now, the anonymous street artist has revealed in a behind-the-scenes video that the end result isn't exactly what he had envisioned for his masterpiece.